If you rent a home, make sure you're covered. If you have homeowners insurance, you may be inclined to think your home is completely covered in the case of a fire. If you're living in your own home, it will. If you're renting out a house, think again. Rental property insurance, or dwelling fire insurance, is specifically designed to protect landlords from losing property and rental income as a result of a claim. In most cases, this coverage will provide you with a year’s worth of rental income, allowing you the time and resources to rebuild and rent. 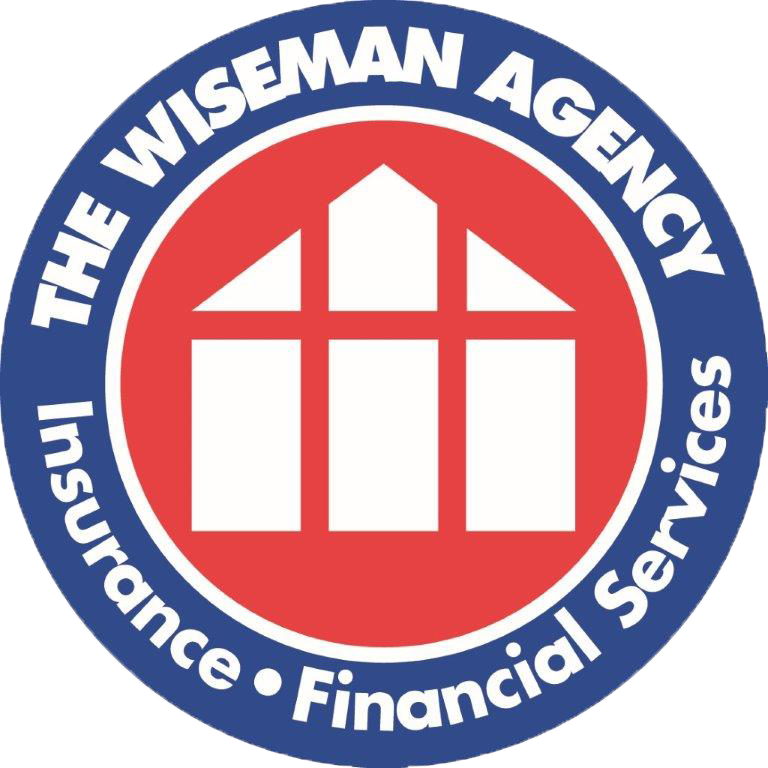 Contact The Wiseman Agency today to find out more about rental property and dwelling fire insurance.